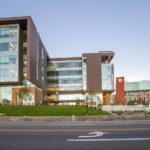 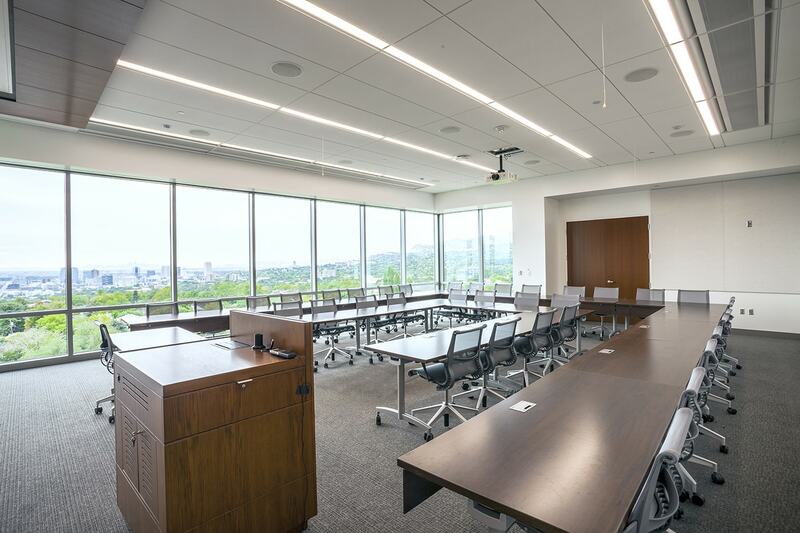 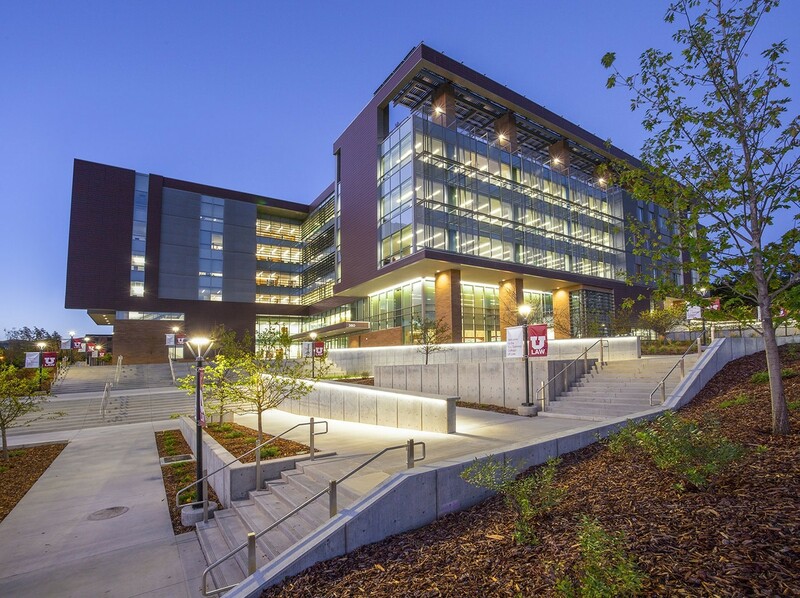 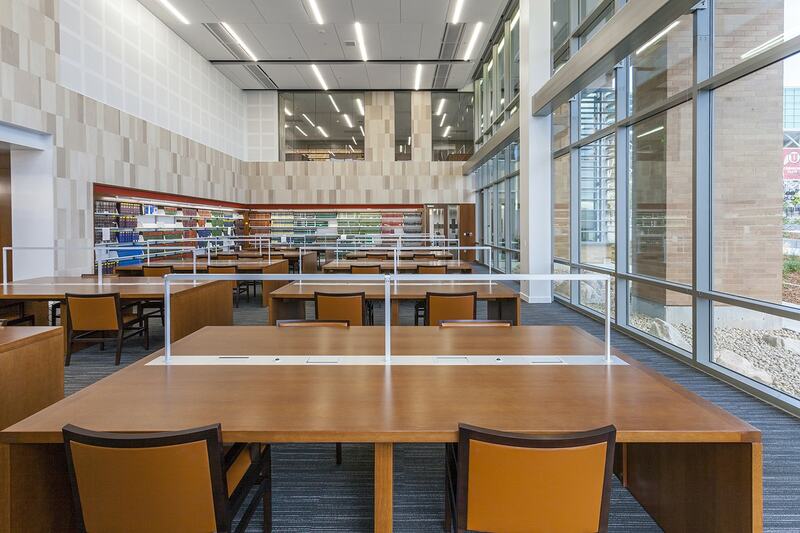 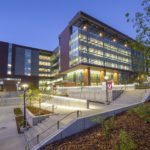 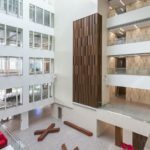 The University of Utah had a vision for the new College of Law building and through collaboration and teamwork, Big-D Construction ensured that the vision became a reality. 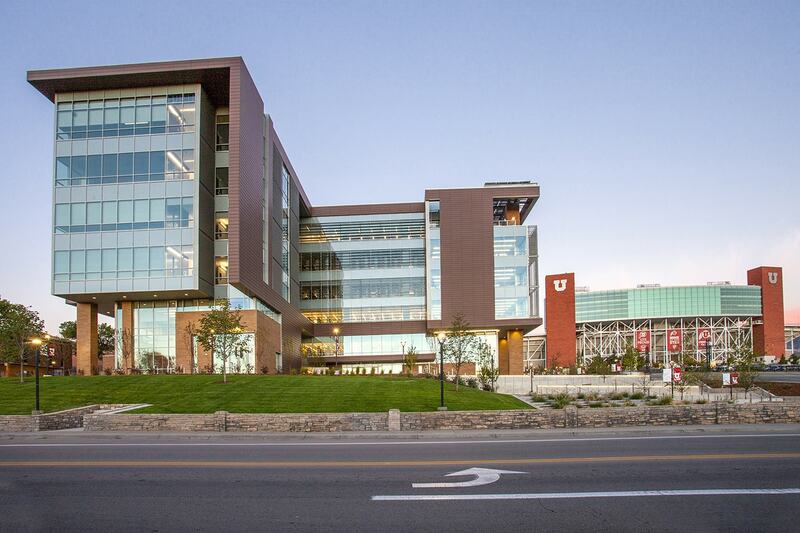 Through the Building Justice Project, the University of Utah S.J. 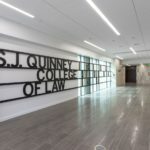 Quinney College of Law has a new facility to help build a foundation of success for law students. 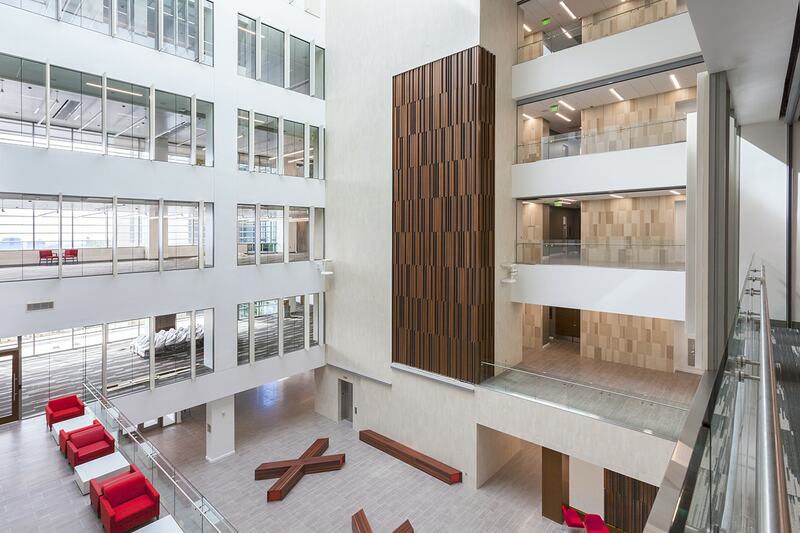 At the core of the design is innovation and sustainability. 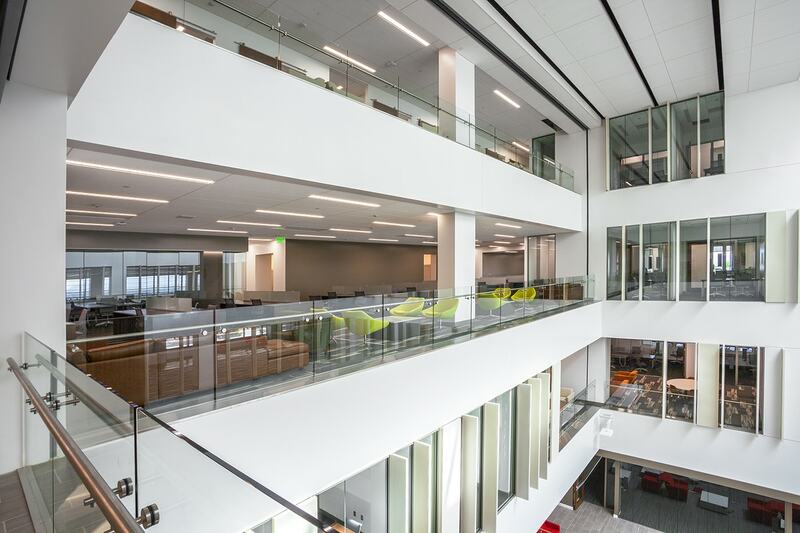 The new facility is approximately 155,000 square feet. 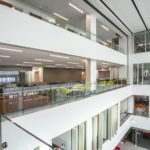 The six-story building accommodates a growing student population with new classrooms, administrative and office space, a law library, common and research areas, individual study space, dining, and even a student lounge and coffee shop. 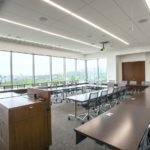 There is also a 450-seat conference center to help fulfill a need for a medium-sized venue on campus. 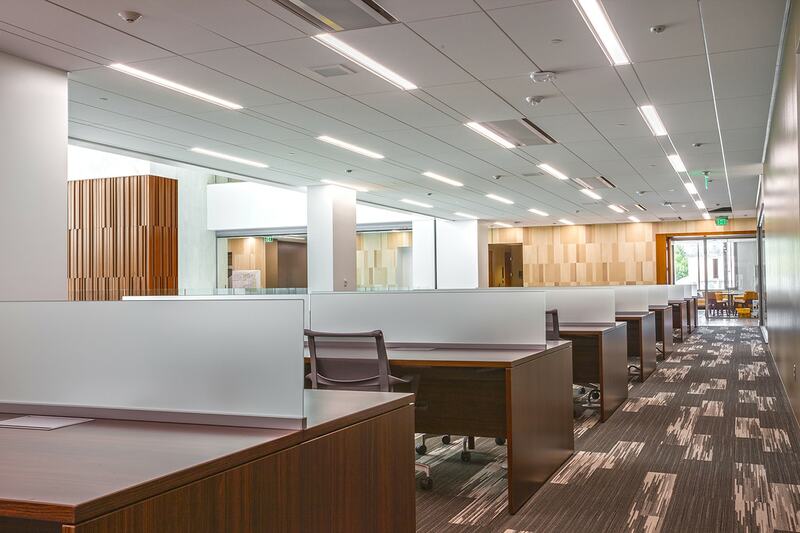 In fact, environmental sustainability was a priority for the project. 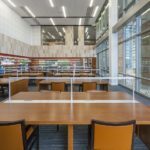 The S.J. 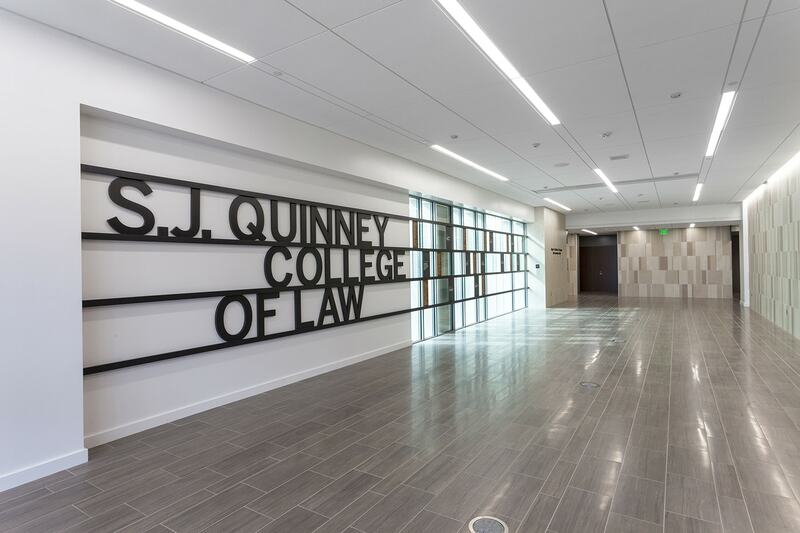 Quinney College of Law Building is LEED Platinum Certified through the U.S. Green Building Council.